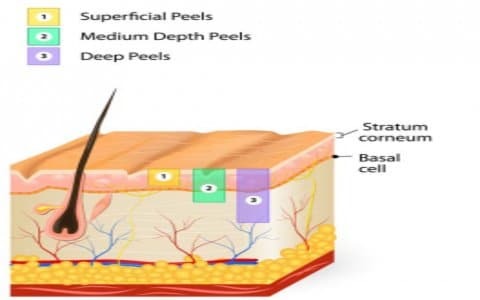 Deep phenol or laser peeling allows for a complete renewal of the dermis and epidermis, by going back to the deep dermis, and it must be carried out by an experienced doctor (there aren’t many in France!). 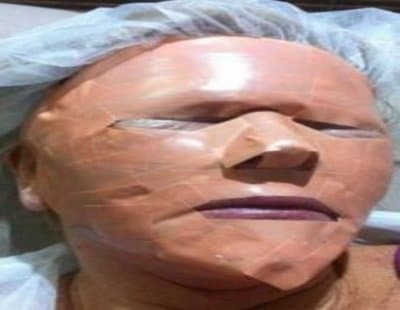 The skin appears totally renewed after two weeks, persistent marks and lined and rumpled skin are erased, and a facelift effect is obtained. – Deep wrinkles around the eyelids and the mouth. – Wrinkles due to smoking, sun exposure. It can be performed in full face, or only at the level of the eyelids and the upper lip, and supplemented by a medium peel at the level of the rest of the face. An outstanding result can be achieved, scars disappear, and one loses 15 years in one session. The result is maximal after 6 months (time necessary for neocollagenesis). The skin is toned and lifted. We only realize one session. The result is exceptional, the scars disappear, we gain 15 years in a single session. The result is maximal after 6 months (time necessary for neocollagenesis). The skin is prepared using three weeks before the peeling a cream based on glycolic acid. 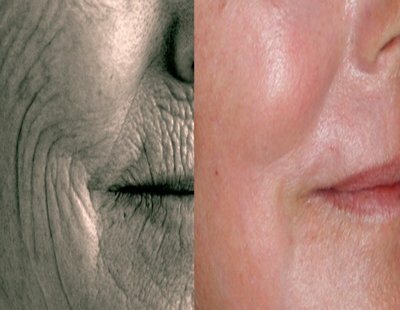 The previous three weeks the peeling should not make masks in clay, scrubs or undergo aggressive techniques like laser hair removal. Do not use self-tanning agents, additional exfoliating agents (including fruit acid creams), essential oils, or any other cream without medical advice. 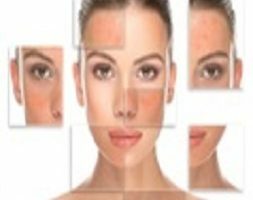 The day of the peeling it is necessary to come to the cleansed cabinet (even the eyes must not be made up), without earrings, without contact lenses, without having applied cream on the face the same day. The men will shave the night before. Often this peeling is done in the clinic or in the office in the presence of an anesthesiologist or cardiologist because it requires cardiac monitoring.The area to be treated is disinfected and the peeling begins. An occlusive mask is applied at the end of the session. Antibiotics and aciclovir are prescribed. The next day the patient is seen in the office, the mask removed and a yellowish powder (under Bismuth gallate) regenerating is applied and will be kept until the 7th day when I will remove it personally. You should not apply any products to the skin without telling the doctor who conducted the peel. – Don’t peel the dead skin. 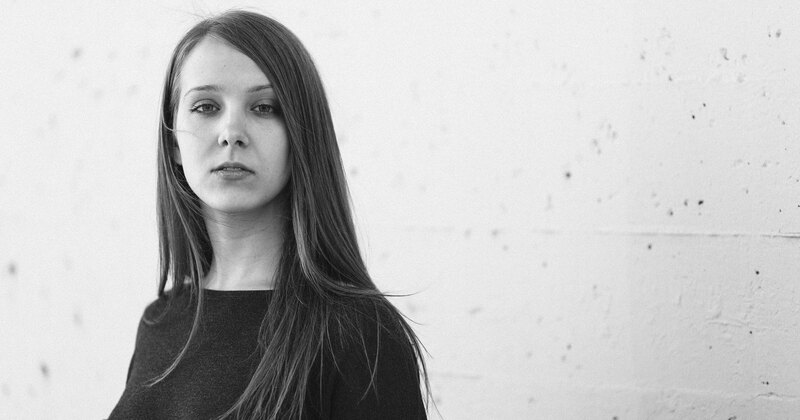 – Avoid grimacing or other extreme facial expressions. The lip and eye areas are the most delicate. They tend to slough off too quickly without normal healing. – Don’t scratch, rub, or peel the skin which is sloughing off. You risk creating terrible scars. – Avoid sweating/ heavily exercising for two weeks and do not use the sauna or hammam/steam bath. Take showers and avoid baths which prolong the skin’s exposure to steam. – Avoid letting shampoo run on to the treated areas for a month. Avoid sleeping on the treated area. – Avoid all exposure to the sun for three months. Use a total sun block for three months. The suites are quite heavy and psychologically difficult to manage, very few patients accept them. 1st and 2nd week: complete social exclusion, swelling is important. The face is protected by a powder mask. 3rd week: recovery of the activity. For 3-6 months: red skin then pink but makeup. Solar protection 50+ mandatory for 3 months. Swelling, persistent redness, sloughing off of skin or overly significant exfoliation. Bacterial infection ( impetigo ) or viral infection ( herpes ). An outbreak of acne could justify specific treatment. Hyperpigmentation ( dark marks ) or depigmentation (white marks ). Accentuation of limits of treated zone ( scalp, jaw ). Small scabs which should not be picked. Scarring after untimely handling of the skin. – Tanning ( or sun exposure/ UV the month before the peel or the application of self-tans a week before the session ). This is the worst thing to do, as it risks burning. – Taking light sensitising medicines or anti-coagulants. – Wear pace makers or cardiac defibrillators ( ICD ). – Suffer from chronic illness. – Have stopped treatment by isotretinoin for less than a year. – Are taking anti-acne treatment. – Have had recent aesthetic treatment ( surgery, laser, dermabrasion ). The deep peeling totally renewed the skin of my face. The results were exceptional! I had deep wrinkles around my mouth and eyes. Doctor Romano did a deep peeling, I felt rejuvenated! I recovered my youth’s skin with this peeling done by Doctor Romano. Thank you so much for this result. I am a 40 year-old woman, since teenagehood I’ve had deep acne scars. Doctor Romano treated them with a deep peeling, the effect was astonishing. I thank her for her professionalism and the obtained result on the quality of my skin.